It looks like rainy season is officially underway in our area. There have been a few days of solid rain, but it’s more normal to have rain only in the afternoon or evening. I keep a bucket outside as my rain gauge which shows we receive between a quarter of an inch up to three inches daily. During the dry season I enjoyed watching many of the trees drop their leaves, to conserve water, and then flower. 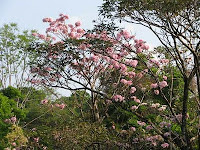 It was fun to observe and try to identify so many colorful flowering trees on our property. 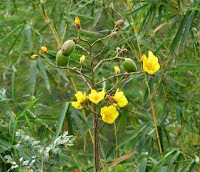 Above is the Poroporo or Buttercup tree. The bowl shaped yellow flowers last a short time and then forms seed capsules. 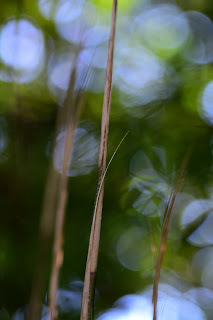 The capsules change from green to brown color before splitting open and releasing seeds embedded in white woolly hair. 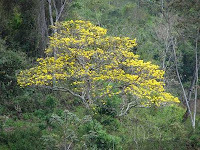 This is a picture of the Cortez Amarillo or Tabebuia tree. The display of yellow flowers was incredible and could be seen from far distances. 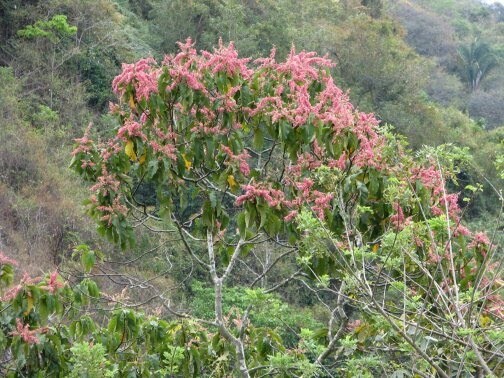 The tree flowers about four days after the first shower of the rainy season or a sudden drop in temperature. The flowers last for only four days. This tree reminded me of the cherry trees that bloom in the spring in Seattle. 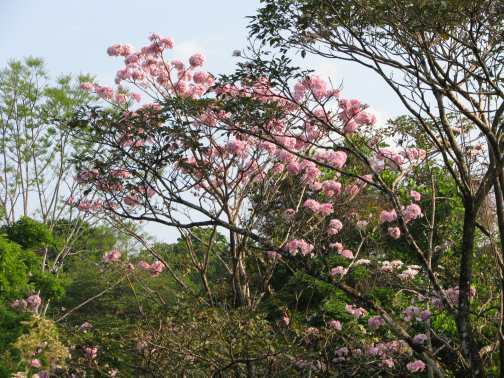 It is the Roble de Sabana or Pink Trumpet tree. 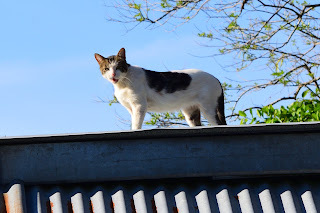 We have both the pink and white variety on our property. I was never able to identify this red flowering tree. We enjoyed the colorful flowers for several weeks. 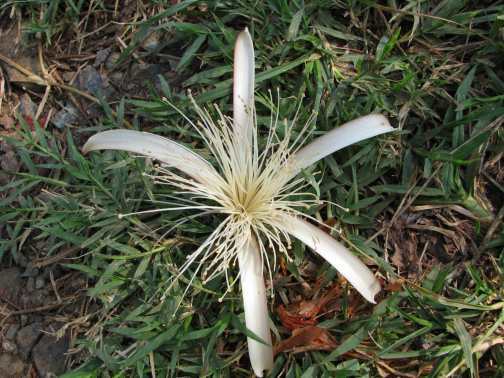 Now, not many trees are in bloom but with the rains other plants, new to me, are blooming all across the property. The diversity in plant life is incredible here. 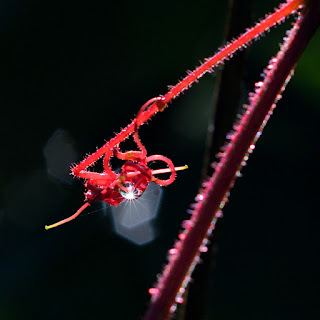 I’m sure I could spend a lifetime trying to identify all the wonders that live among us.